High taxation is a proven, low-cost measure to curb demand for tobacco. Yet few governments follow this measure, says WHO Report on the Global Tobacco Epidemic-2015. 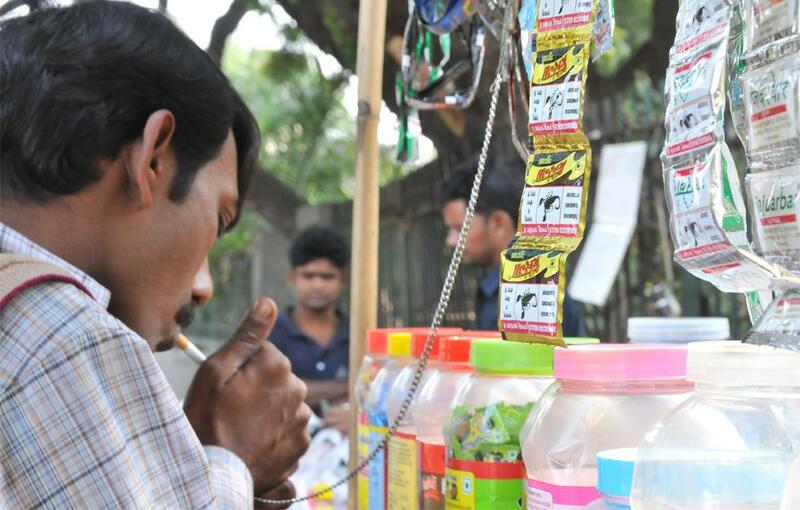 The report points out that lack of commitment to take on the tobacco industry and charge it for producing harmful products is the biggest hurdle in curbing tobacco consumption. It noted that very few governments levy appropriate levels of tax on cigarettes and other tobacco products. Although 33 countries impose taxes that are more than 75 per cent of the retail price of a packet of cigarettes, other countries have extremely low tax rates. Some have no special tax on tobacco products. Raising taxes as a government action has seen least improvement since 2008, the report states. “Raising taxes on tobacco products is one of the most effective–and cost-effective–ways to reduce consumption of products that kill, while also generating substantial revenue,” says Margaret Chan, director-general of WHO. Under its Framework Convention on Tobacco Control, WHO in 2008 launched measures, called MPOWER, which calls for monitoring tobacco use, introducing prevention policies, protecting people from tobacco smoke, offering help to quit tobacco, warning people about its dangers, enforcing bans on tobacco advertising, promotion and sponsorship, and raising taxes on tobacco. Of these, raising taxes is the least implemented MPOWER measure in terms of population coverage, according to the findings, funded by Bloomberg Philanthropies. “Evidence from countries such as China and France shows that higher tobacco product prices linked to increased taxes lead to declines in smoking prevalence and tobacco-related harm, such as lung cancer deaths,” says Douglas Bettcher, Director of WHO’s Department for the Prevention of Noncommunicable diseases. Globally, approximately one person dies from a tobacco-related disease every six seconds, equivalent to around six million people a year. That is expected to rise to more than eight million people a year by 2030 unless strong measures are taken to control the epidemic. If cigarettes can be expensive, why not bidis?